Subject: CLOSED: Bug found inside and JUMPS! Hello! My husband first saw this on a pillow on our bed, but could not catch it. 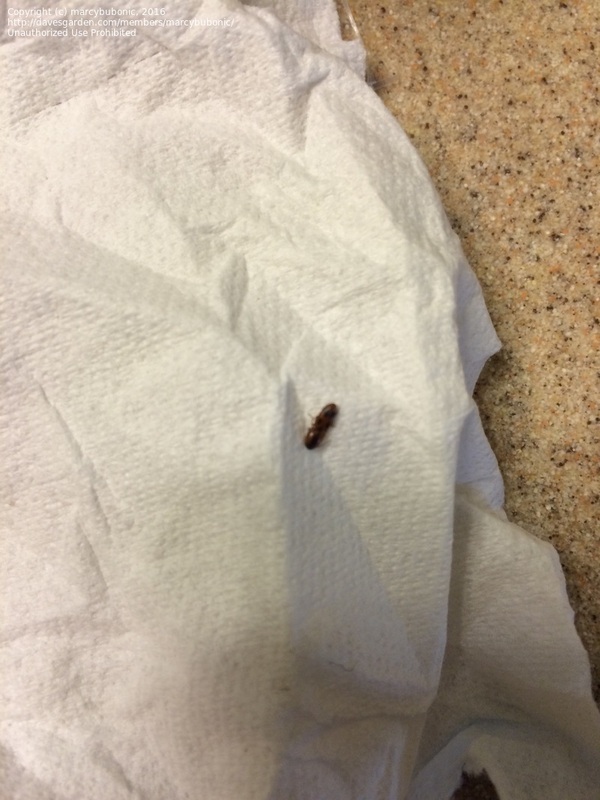 Two days later, I saw it crawling on the bathroom floor. So, it could have been the same one, or another (ew). However, as I went to try to grab it, it jumped multiple times...at least 4-6 inches. Any ideas? We live the mid west and weather has just started to get cold.